Suttons Ridge is a small, quiet neighborhood tucked away in Palm Harbor, FL. off of Belcher Road and County Road 39. Suttons Ridge is a deed restricted real estate community showing perfectly manicured properties. Most homes for sale in Suttons Ridge offer beautiful in-ground pools with screened enclosures and oversized yards. These modern homes accommodate families with large kitchens overlooking spacious family rooms with between 2000 and 3000 square feet of living area and attached two and three car garages. Built in the early to mid 1990s, Suttons Ridge consists of newer homes with mature landscaping and trees. Choose from different styles of stunning homes in this charming neighborhood priced well, with a low annual homeowner association fee. 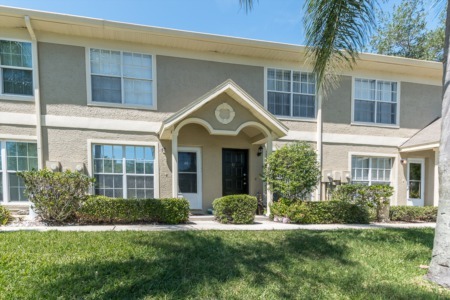 Located close to the top schools in Pinellas County and major shopping areas, Suttons Ridge is one of Palm Harbor's very popular subdivisions. Living in Suttons Ridge brings you to the magnificent Honeymoon Island State Park and Beach in just minutes. 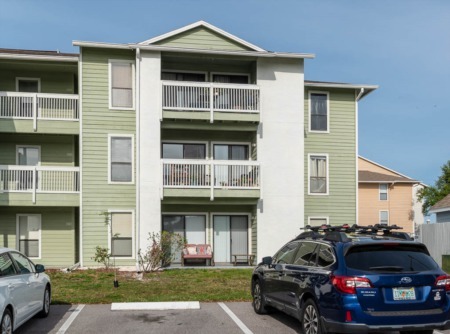 Enjoy walking and biking on the Pinellas Trail, shopping at the area malls and at several quaint downtown shopping areas close by, plenty of other recreation such as bowling, movies, etc., and restaurants galore. Selling your Home in Suttons Ridge? Let us help you. Lipply Real Estate has been working in the Palm Harbor area since 2002 and we are only getting bigger! We would love to help you sell your home and also help you make the most out of a possible sale. Don't miss out, call and speak with one of our agents today!